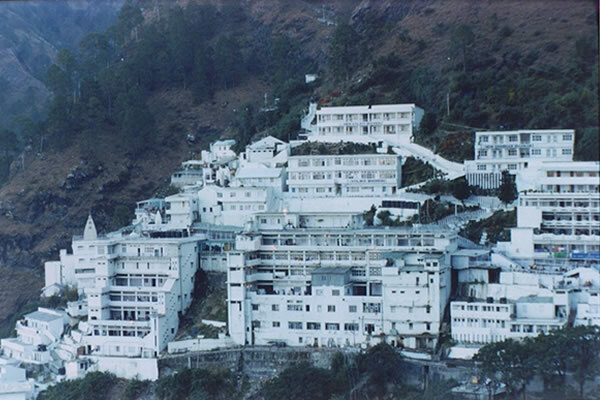 A pilgrimage to the Holy Shrine of Shri Mata Vaishno Devi Ji is considered to be one of the holiest pilgrimages of our times. 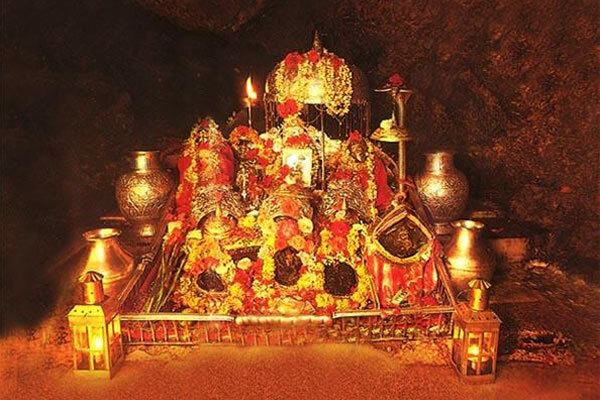 Popular the world over as “Moonh Maangi Muradein Poori Karne Wali Mata”, which means, the Mother who fulfills whatever Her children wish for, Shri Mata Vaishno Devi Ji resides in a Holy Cave located in the folds of the three peaked mountain named Trikuta (pronounced as Trikoot). 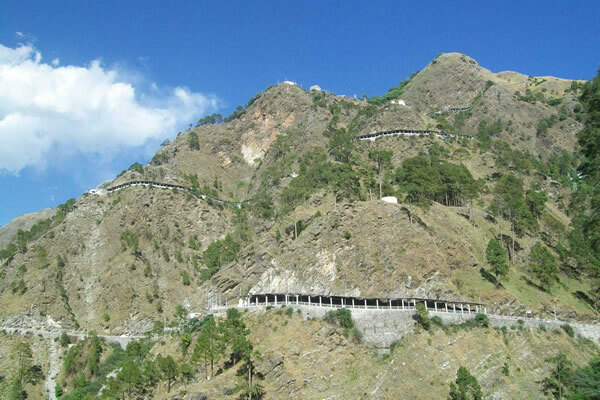 The Holy Cave attracts millions of devotees every year. 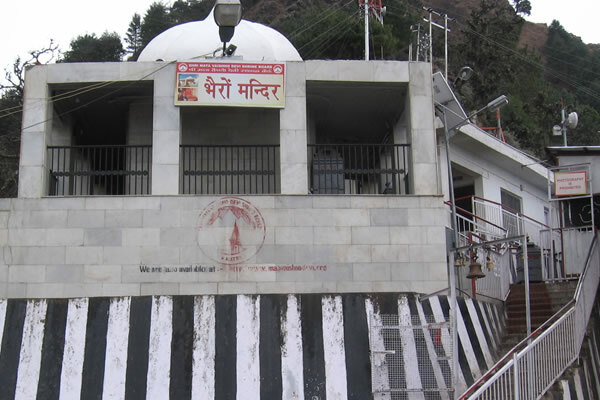 In fact, the number of Yatris visiting the Holy Shrine annually now exceeds one crore. 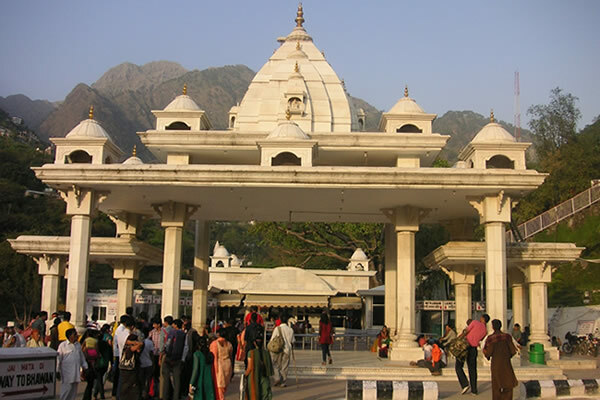 This is due to the unflinching faith of the devotees who throng the Shrine from all parts of India and abroad.